Open box product with 90 day warranty from NETXUSA. 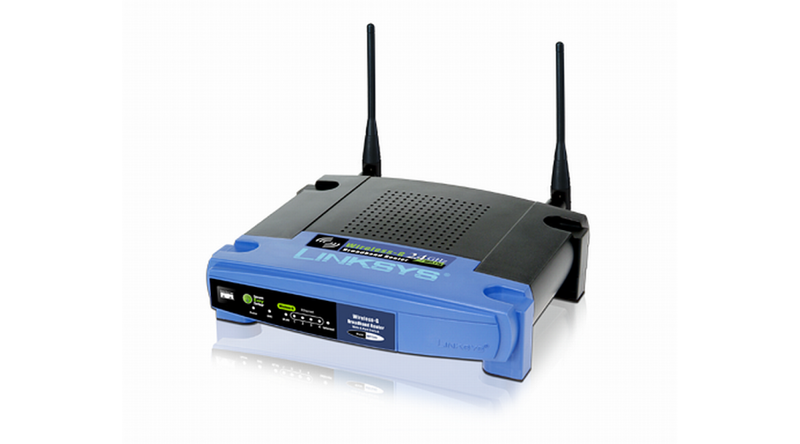 Cisco by Linksys The Linux-based Wireless-G Linux Broadband Router was created specially for hobbyists and wireless aficionados. Add wireless capability to your wired network and enjoy the convenience that comes when you eliminate cables. Add wireless devices to your network. With less wiring, you'll do much more.